James Zee needed a new product packaging design and created a contest on 99designs. Very fast and worked hard to get it right. Very flexible, made changes quickly and had many good ideas. Great to work with Alex. great job! quick reply for changements and nice design. A range of Oxo-Biodegradable disposable cutlery. Individual packs of Forks, Knives, Dessert Spoons and Teaspoons. Will be sold in Cash & Carry/Wholesale. These can also be sold packed in an Outer Box in cash & carry's. They will be sold in Cash & Carry and Wholesalers and will typically be purchased by retailers in the food service industry - takeaways, cafes, deli's etc. Generally those offering food to be consumed on-the-go. We need a fully printed pack for each of the 4 products - Fork, Knife, Dessert Spoon & Teaspoon. It needs to include the name of the product - Green Bio Titan Fork, Green Bio Titan Knife etc. It needs to clearly display the unit quantity per pack (50 units). It should also display the d2w logo (supplied below) on the front of the pack. Features include: oxo - Biodegradable, Heavy Duty. Please include a barcode and product code on the back of the pack (exact codes will be supplied before final artwork files are requested). We would also like an outline or illustration of the product on the pack (Fork, Knife etc). The look & feel should be that of an eco-friendly product. 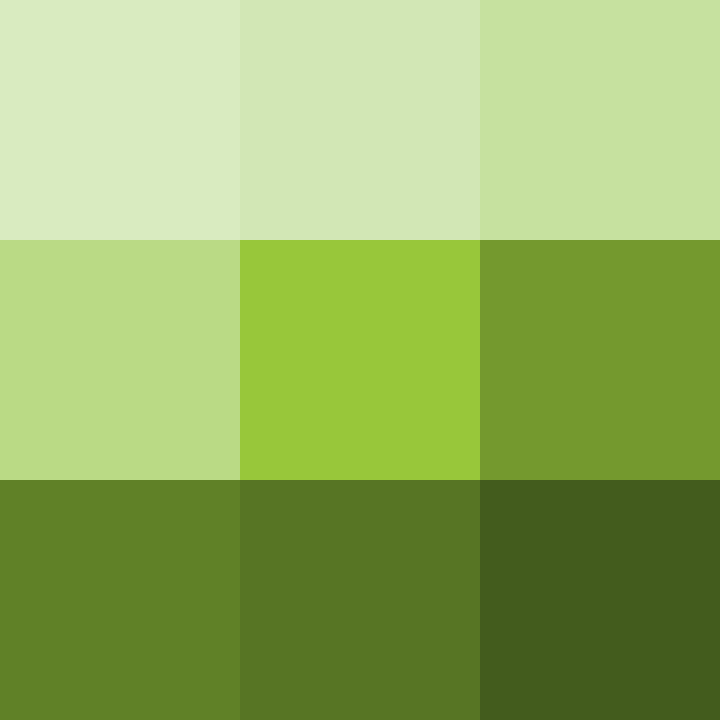 Ideally using green pantone colour attached or possibly incorporating brown/kraft. We want a clean design - nothing too fussy. It needs to have good shelf appeal so its stands out to a consumer. In conjunction with the pack design we need the outer box designed for each of the products similar to the inner pack. Please see sample attached of detail required on the outer box. Please avoid using leaves as this is overused in this type of product. Some suggested designs attached below.